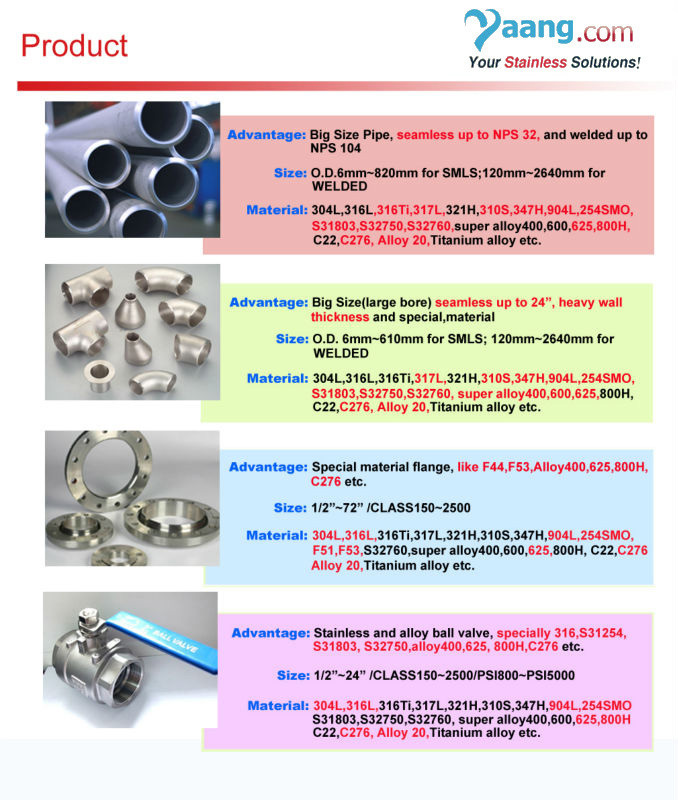 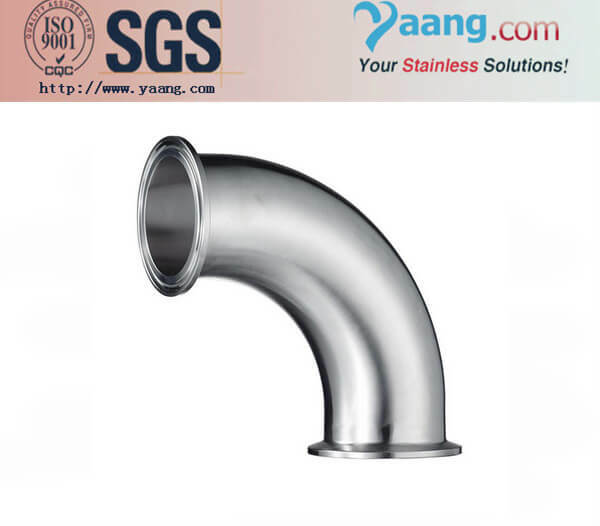 Sanitary pipe fittings is a essential accessories for a piping system. 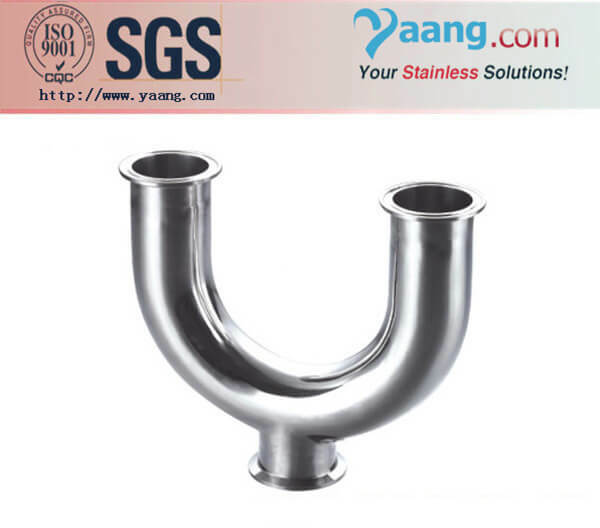 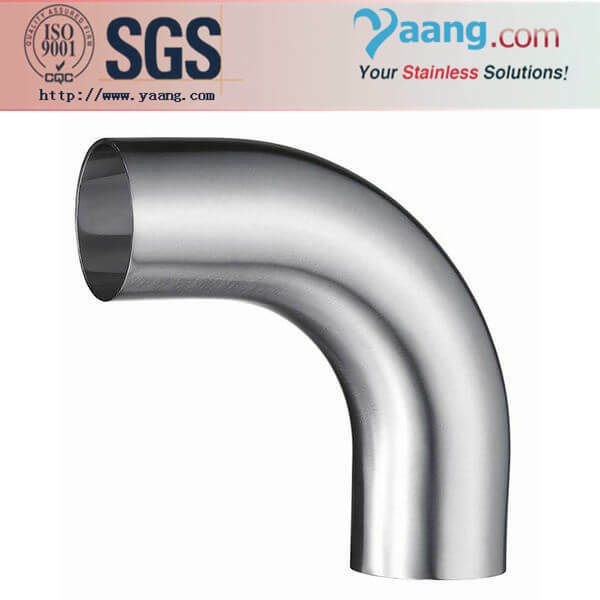 It is used widely in the food, cosmetics, dairy, beverage, biotech, pharmaceutical and all other sanitary process industries to connect the pipes and tubes. 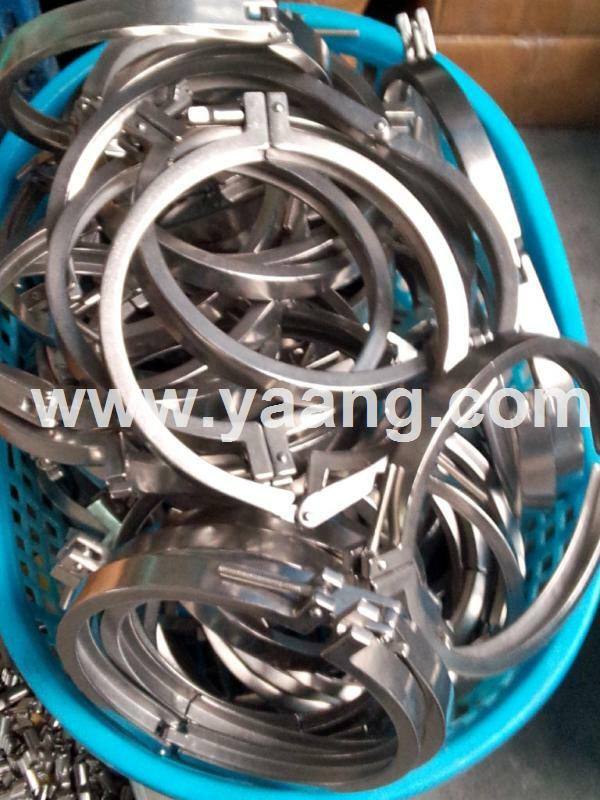 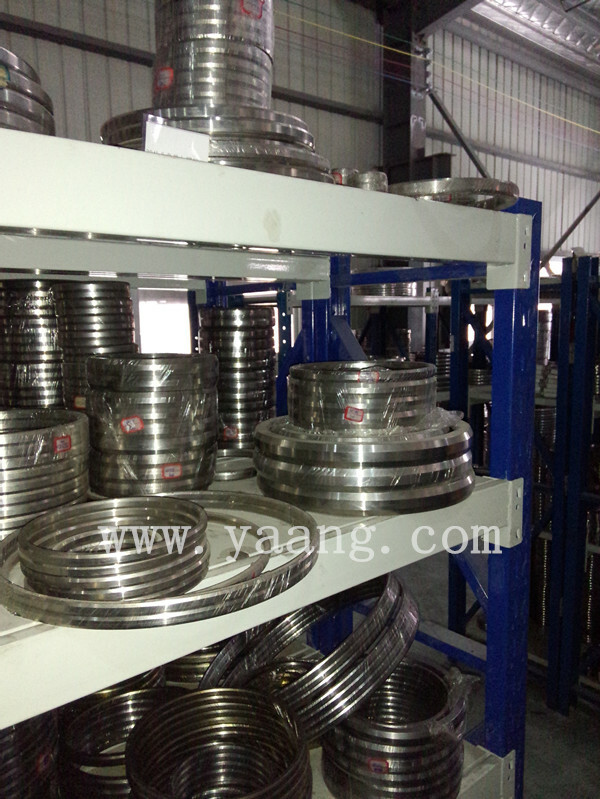 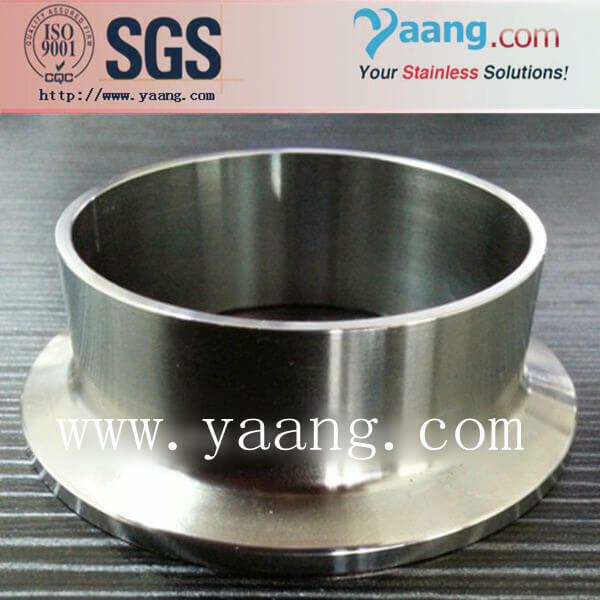 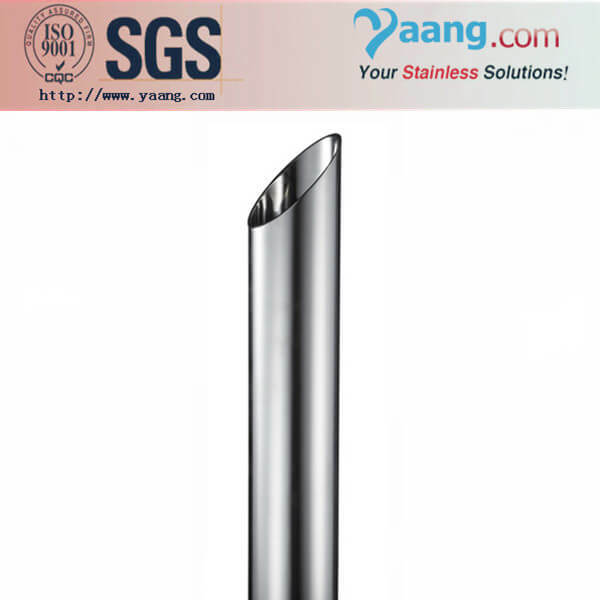 Yaang provide a high quality and vary choice for our customers to help them improve the equipment and extending the market. 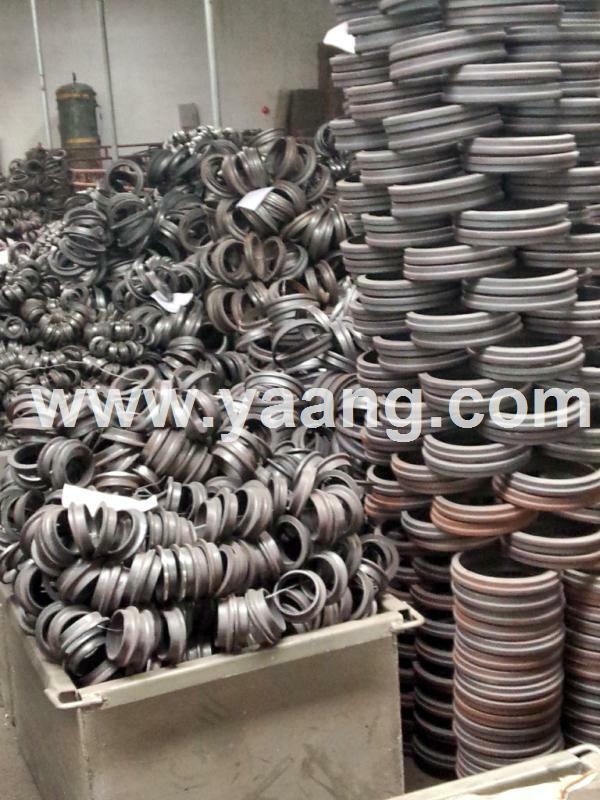 SS304, 304L, 316, 316L (1.4301, 1.4306, 1.4401, 1.4404) etc.